Style & DesignWe offer buying recommendations based on in-depth reviews. This post was done in partnership with RTINGS.com, a buying guide to help people find the best product for their needs. When readers choose to buy RTINGS.com’s recommended picks, RTINGS and Forbes may earn affiliate commission. We buy our own products and put them under the same testing methodology so that you can easily compare them. Unlike most websites, we do not get our products directly from the manufacturers, which means our units aren’t handpicked and actually represent what you would buy yourself. 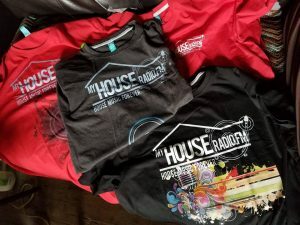 We spend a lot of time comparing the products side-by-side to validate our results and we keep them until they are discontinued so we can continually go back and make sure our reviews are always accurate.Shopping for headphones can be a chore, especially when looking for good workout headphones. You need something that’s comfortable, stable, with good noise isolation. When working out in a gym, it is especially nice to have wireless headphones, so you don’t have to worry about the wire getting snagged on a machine. We’ve reviewed 265 headphones so far, and below you’ll find our picks for the 5 best workout headphones available to buy in 2018. The Samsung Gear IconX are the best workout headphones for 2018. 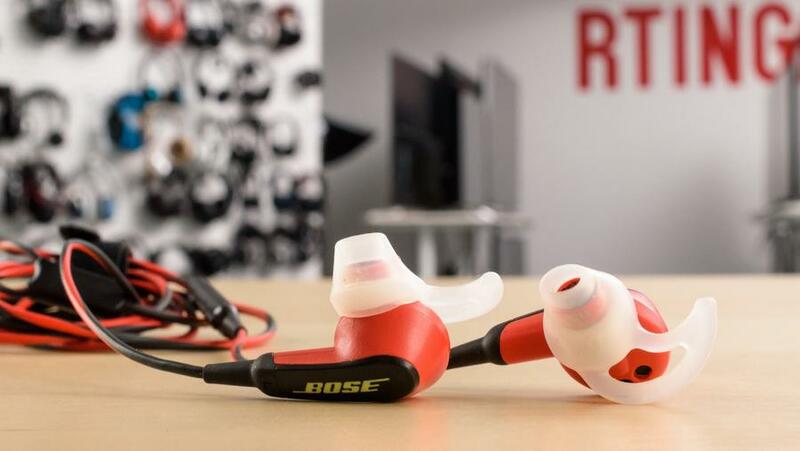 They have a stable in-ear design that’s great for running and most sports. They’re also truly wireless, which means there is nothing to get tangled on a piece of equipment when you’re at the gym. Even better, they have 4Gb of internal memory, so you can load up your favorite tunes and don’t have to worry about carrying your phone with you. As far as in-ears go, the IconX are quite comfortable. The compact earbuds are very breathable and easily fit within the notch of most ears, unlike the Jabra Elite Active 65t. The IconX come with 3 tip sizes and 3 stability fins, which makes it easier to find a secure and comfortable fit. They also have a decent sound, and a very portable charging case that will easily fit into your pockets and gives them an extra 5 hours of battery life. Unfortunately, their build quality, though well-made, is not as sweatproof as some of the other options on this list. Their touch-sensitive control scheme is also a bit imprecise. But on the upside, they’re a feature-packed truly wireless headphone, good for most use cases and especially for sports. 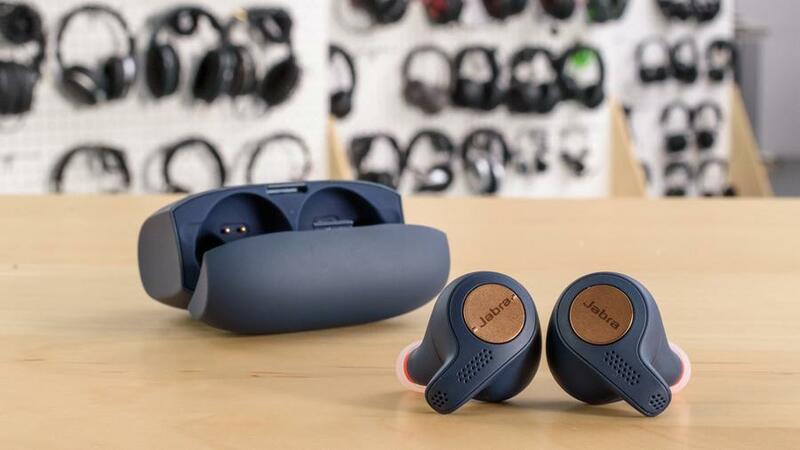 If you want something more sweat resistant than the Samsung Gear IconX, check out the Jabra Elite Active 65t. Like the IconX, these are truly wireless in-ears that offer the best in portability, with no cables or wires that may get tangled or hooked on something in your environment. They aren’t quite as stable as the IconX due to their unique shape and slightly larger earbud design, which won’t be as comfortable for everyone. On the upside, they have a better control scheme, with physical buttons that are easier to use than the touch controls of the IconX. They also have a longer battery life, and a more customizable sound since their app provides a good 5-band EQ. Unfortunately, the Active 65t have bit too much latency for watching videos while jogging on a treadmill. On the other hand, they have a good wireless range and a durable and sturdy build quality. They also have a better case and more sports-oriented features than the regular Elite 65t. If you want a good pair of wireless headphones for working out, but don’t want to spend a lot, check out the Anker Soundcore Spirit X. They’re a compact and comfortable in-ear with an ear-hook design that’s stable enough for running, working out and most sports. They come with 5 tip sizes and 3 stability fins, they also do not enter the ear canal as deeply as typical in-ears, so most people should find them a bit more comfortable. Unlike the Samsung Gear IconX and the Jabra Elite Active 65t, the SpiritX aren’t truly wireless. 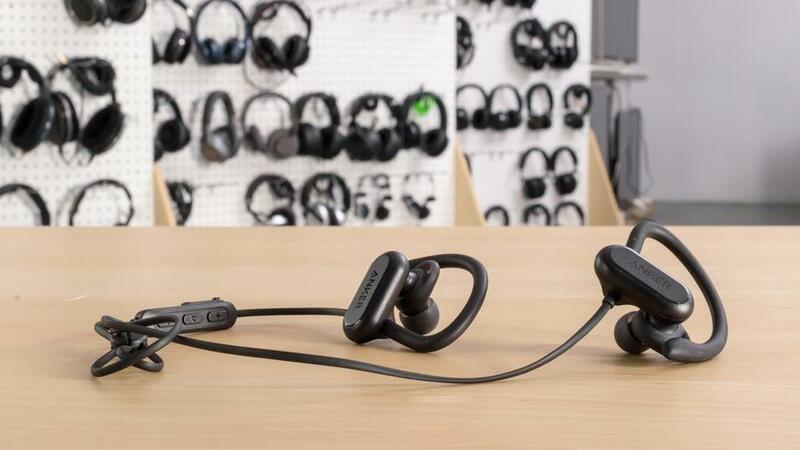 They’re not as portable, but should still fit in your pockets, and there’s also a small cable connecting the two earbuds that could get snagged on gym equipment or tangled in your clothes. On the upside, it’s not a big issue for running and most workouts, and they have a long 12-hour battery life and a decent sound, with a very good bass. Unfortunately, they don’t isolate very well, so they won’t be the best option for a crowded gym or for your commute to work. On the upside, they offer a great value for their price, only bested by the Anker SoundBuds Curve, which are cheaper and slightly better overall, but not as sweat-proof. If you don’t like the feeling of in-ear headphones or earbuds, the Beats Studio3 Wireless are a decent pair of over-ear headphones, good for working out. They are comfortable and well-padded over-ears that are stable enough for jogging and light workouts on an exercise machine. They are also well built, sturdy and easy-to-use with a great wireless range and battery life. The Studio 3s have a decent sound that packs a lot of bass without drowning instruments and vocals in the mid-range, which will get you pumped when working out. They also have decent isolation, great for drowning out the noise of a crowded gym, and since they do not leak much, you can mask any remaining noise by turning up the volume without bothering anyone around you. Unfortunately, the over-ear design is a little cumbersome for some exercises and doesn’t allow much airflow, which will make your ears rather warm and sweaty during longer exercise sessions. 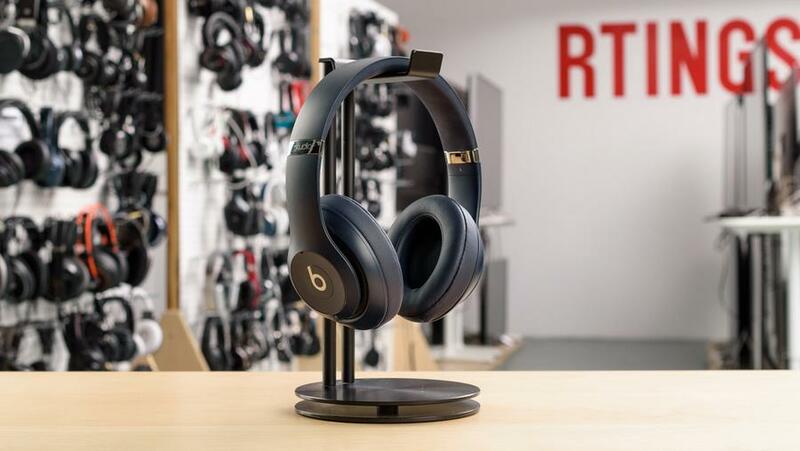 If you want a similar design in a more breathable format, then consider the Beats Solo3 Wireless or the JBL E45BT (a much cheaper alternative). If you don’t want to worry about wireless reliability or keeping batteries charged, then the Bose SoundSport In-Ear are a good, straightforward wired alternative. They’re incredibly comfortable and have outstanding breathability thanks to their open earbud fit. They do not isolate you from your environment, which is good for outdoor runners that need to monitor their surroundings for traffic and obstacles. However, this also means they won’t be the best option for a crowded gym or for your commute to work. On the upside, since they are wired, they have no latency for watching videos while running on a treadmill. They also have no battery life or issues connecting with your phone, as long as you have a headphone jack. Unfortunately, the cable may get hooked or tangled on something and yank the earbuds out of your ears. Also, they have a mediocre sound that lacks a lot of bass. If you like the SoundSport in-ears’ design but want a better sound and prefer wireless headphones, then go for the SoundSport Wireless instead. They’re better in most aspects, but since they’re Bluetooth-only headphones, battery life may be a concern. This guide may have been updated. To see all measurements and the current recommendations for the best workout headphones, please go here. We purchase our own products and put them under the same test bench so that you can compare the results easily. No cherry-picked units sent by brands. If you buy something using a link on this page, Forbes Finds and RTINGS.com may receive a small share of that sale.